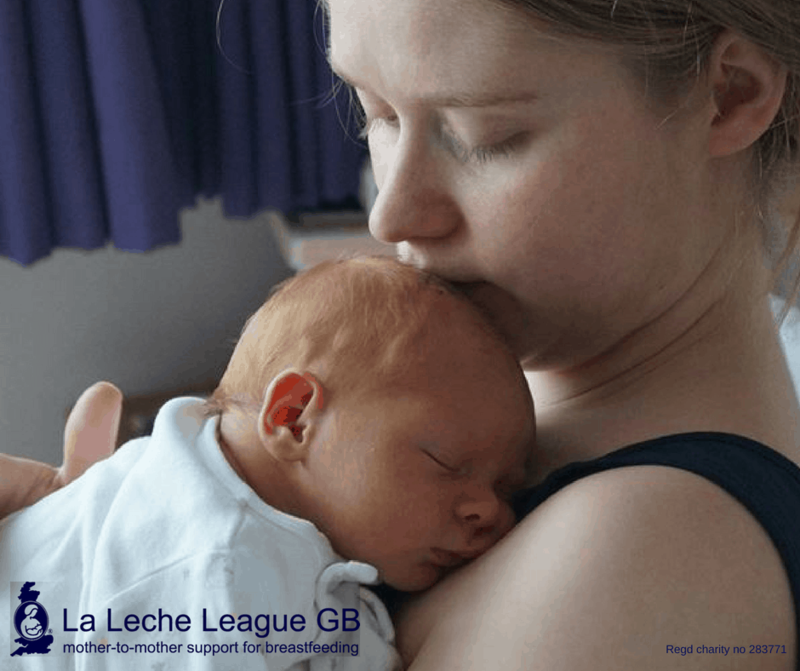 We are delighted that La Leche League GB (LLLGB) has been awarded funding from the Scottish Government for three projects to enable more and better breastfeeding support across Scotland. The first project will increase the number of La Leche League Leaders (accredited breastfeeding counsellors) in Scotland. This will extend the reach of LLLGB to support more breastfeeding mothers and families. The funding of £13,600 per year for three years will be used for continuing education of our volunteer Leaders and Leader Applicants (Leaders-in-training), and will contribute substantially to the costs of running mother-to-mother support groups, including resources which are given to mothers in need of information. The core of LLL’s work is in our mother to mother meetings; this funding will contribute to building and expanding availability of these popular meet-ups in more co mmunities in Scotland. Extending our network of accredited breastfeeding counsellors will help to maximise spread of information and support for new parents. The second project, working with Breastfeeding LENS Ltd, sees £55,000 to be spent over three years in establishing a breastfeeding peer support programme in Scotland. Mothers will be trained as peer supporters to work as volunteers in their own community, supported by a co-ordinator. The project will target an area of high need with little existing voluntary community support for breastfeeding. This will be a community led project that develops community cohesion around breastfeeding mothers. There is potential to replicate this in other parts of Scotland. The third project, also working with Breastfeeding LENS, provides funding of £21,000 spread over three years and will enable us to deliver free one day breastfeeding training to those who come into contact with breastfeeding mothers as part of their work eg family support workers and others. Titled ‘How to support breastfeeding when it is not my job: Relationships around breastfeeding’, this training will raise awareness of breastfeeding issues. It will give attendees knowledge of why breastfeeding is an important public health issue, and the skills to use appropriate breastfeeding supportive language with the families with which they are in contact. Breastfeeding is everybody’s business. Successful breastfeeding helps to address health inequalities. This spread of projects lets us tackle from three angles the pressing need for breastfeeding mothers in Scotland to be able to access well informed, reliable and compassionate breastfeeding support right from the beginning. 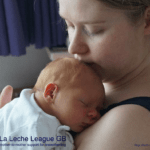 La Leche League GB has been offering mother-to-mother support and information within the UK for over 45 years. We are a Registered Charity (Number 283771) with accredited Leaders who run local meetings and provide skilled breastfeeding help either face-to-face, via social media or by phone, to mothers free of charge. Anyone who is interested in breastfeeding, pregnant or nursing a child, can contact La Leche League GB for friendly breastfeeding support.